The challenge will run from Jan 1 – Dec 31, 2016. You can sign up throughout the year till the end of November. 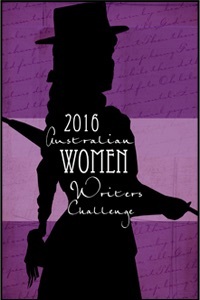 I will attempt to read and review 50 books by Australian women authors in 2016.